If you don't already know, one (of many) of my life-loves besides running is discovering and supporting small, yet mighty, businesses. Growing up in a small town, my parents instilled in my siblings and myself the importance of supporting local business. I still feel that way today. Big chain stores may be convenient, or even a little bit less expensive, but driving out of the way to enjoy a local diner or mom and pop shop is where you will find rewards far greater than food and merchandise. You find loyalty, character, friendship, and a story about how that business came to be. Thankfully, many small businesses have online stores, which is great for those of us who live out the middle of nowhere! 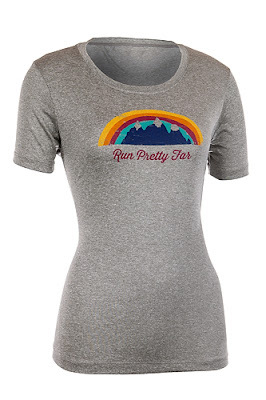 In the course of my marathon training, I stumbled onto an online company called Run Pretty Far, and it has quickly become one of my favorites! 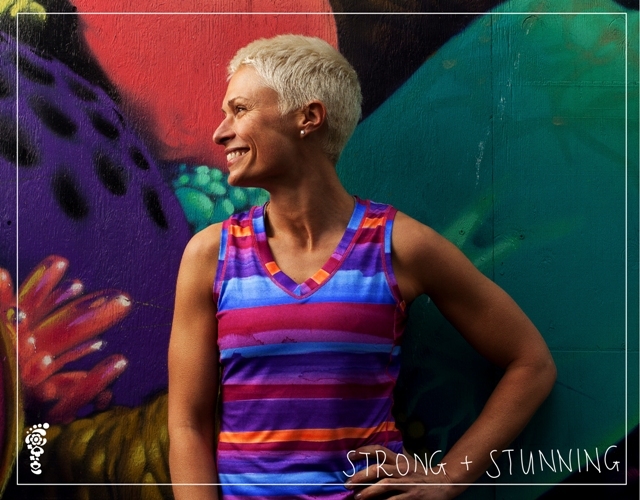 Not only does Jenn, the founder, have a fabulous line of fun clothing items, including tops and headbands, she also writes a thoughtful blog which highlights everything from her running adventures to motherhood. GIVING AWAY A T-SHIRT OR TANK TO ONE OF MY LUCKY READERS!!!! To give you a peek at their awesomeness, I have selected a few of my favorites. But, you can view the entire collection on their website (as well as other items such as head bands and i-phone covers!). With summer on the way, this one is patio-perfect!! Not a margarita fan?? How about cupcakes??!! I love this tank. It reminds me of the feeling that comes from running on the perfect day. The logo tee is one that I own. It's super comfy and super cute. Winner! Sunrise and sunset are two of the most visually spectacular times to run, and this beautiful tank captures the essence of that! This is the tank being worn by the model above. - The giveaway will end one week from today (May 13, 2013). - The winner will be contacted on that day and given the opportunity to select the t-shirt or tank of their choice! - You can come back every day to sign up for a chance to win! run long and eat more cupcakes it pretty cool! Absolutely!! I dont' know any runner who doesn't love to eat! Hi! Just found your blog. As a mom of four little boys and a (very) new runner, I think I'll be sticking around! Yay!! Boys are awesome!! Welcome!! The Mumford and Sons tank is sweet - it's on my wish list! I'm embarassed that this post went through! It barely makes sense. Ack! My typing skills on my phone need some work. My second post below was the one I meant to send. Just discovered this great company this weekend at a marathon Expo. Now it has led me to your blog. 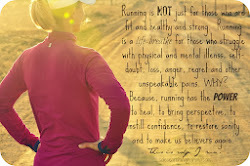 I am always looking for new running blogs so this is great! My favorite shirt just might be the Mumford and Sons tank, so feminine and cute for running. I love that striped tank at the bottom. I have one shirt from them - Run Long & Drink More Wine (love it!!). I have the Run Long & Drink More Beer shirt - it always makes my boys giggle when I wear it! I love the flowers in the hair tank. So cute! Love the Rainbow Trail shirt! Love the Run Free tank! New follower here =) love these shirts! Thank you for the congrats!! The logo tee is fun, and goes with everything, which I love! I'm a new runner, and a Mom to a little boy. 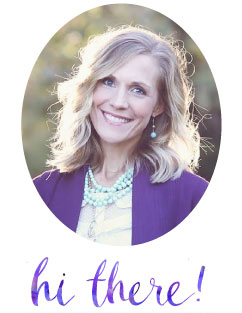 Love your blog and LOVE that purple tank. I'm also a new follower and would love to get to know you! (And possibly pick your brain on running ha ha). Definitely the Run Free tank! It is hard to choose....that's why I keep going back and buying more! Hi Susan! I am a new follower - I discovered your blog last week via Team Whitaker! I am loving reading your previous posts. Learned about the Run Pretty Far folks at my local running store. I receive so many compliments on the "Eat more cupcakes" shirt and would love to add another to my rotation. Run Free is perfect! Oh, I LOVE Team Whitaker - such an inspirational family, and Kathryn is awesome!! Thanks for the visit!! These are so great! I love the "Run Free" tank! Or the logo tee! its great! I love the margarita one! 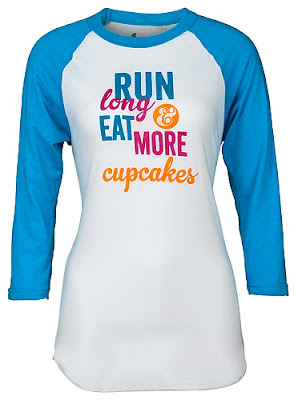 I love all shirts and tanks, but my favorite is run long and eat more cupcakes. Super cute and great giveaway too!! 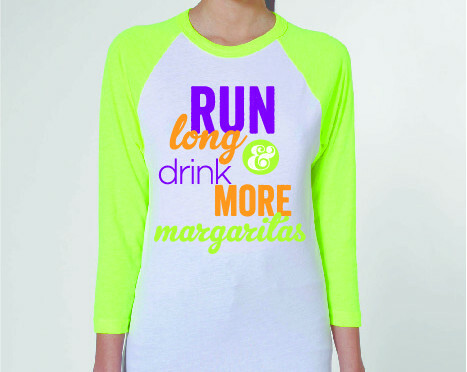 The margarita shirts are just genius. I hope she sells out of them!! I really like the Run Free tank! Thanks for doing this giveaway! 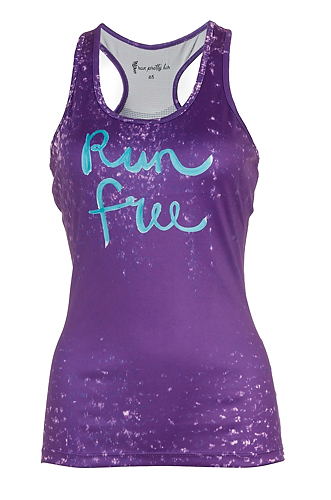 Love the run free tank! Thanks for doing this giveaway! I love the grey shirt with teh rainbow... love! Thank you, Autumn!! I hope you'll keep coming back! I like the mom+miles=sanity shirt! Thanks for the giveaway! I think it's a great statement shirt - exercise helps keep us sane, doesn't it?? I can't pick a fave. I love them all!!! 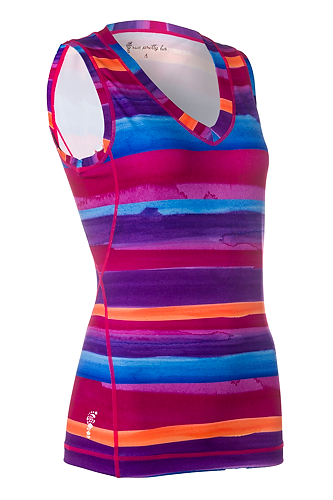 I love the Run Free racerback. Perfect for Miami weather. I also follow you on Google +. Thanks for hosting! I love the RUN FREE top! :) I love the color too! Hi I am a new follower. I added you on my reader so I can follow you! I want the RUN FREE top! Love the color too! I love their trail run tees and there is one that I keep bugging them to add more sizes so I can buy it! I'm a new follower. The sunrise/sunset tank is my favorite. I love the Margarita top! And the Run Free. They have a lot of great choices.